Dead Dollz – Silene Swimsuit – Fuchsia by Kiddo Oh. New @ Uber. 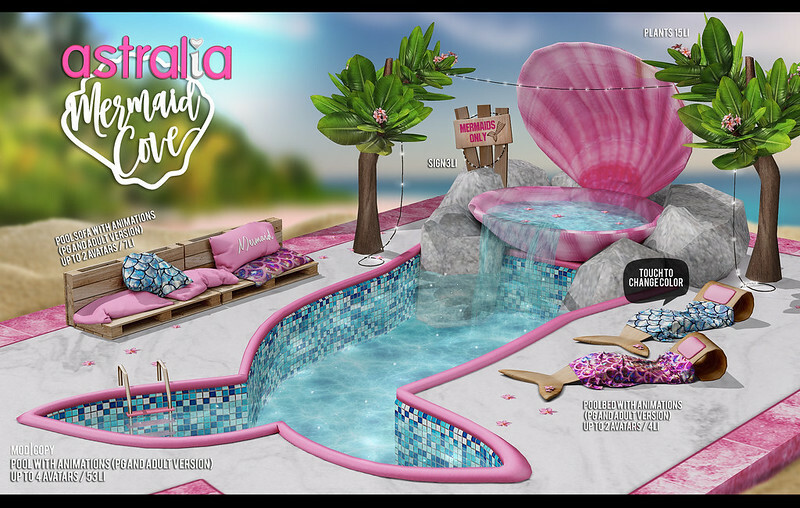 Astralia – Mermaids Cove Pool by Astralia. New @ Summerfest 2018.